Overwhelming positive response from the Sikh community from across the globe was received over the Kartarpur corridor. 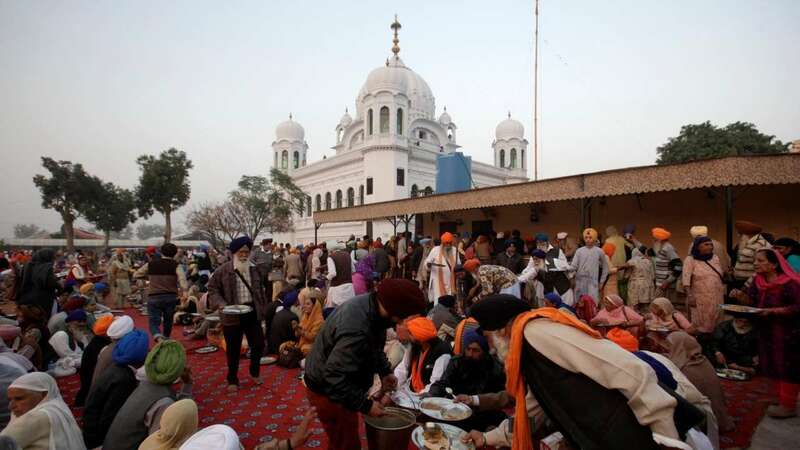 Foreign Affairs Minister Shah Mehmood Qureshi has said Sikhs can come through Kartarpur corridor without passport and visa. He was addressing a press conference in Multan. He said without visa and passport entry is a gesture for promoting peace which the entire world has appreciated. Talking about human rights violation in Kashmir, he said, it needed to be highlighted at the international forum. He also invited all parties for consultation to resolve the issue of Kashmir and to observe Kashmir Day in London. The Foreign Minister said the U.S. President Donald Trump had defined a foreign policy on South Asia asking for “do more”, now they are asking for help, adding, Imran Khan is the first Prime Minister who talked straight with the American president. He said he is going to Afghanistan on Dec.15 where he will meet the foreign ministers of China and Afghanistan. Pakistan will play its role in Afghan peace process, he said.